The organization of the 2002 Africa Cup of Nations was awarded to Mali on 5 February 1998 by the CAF Executive Committee meeting in Ouagadougou, Burkina Faso during the 1998 African Cup of Nations. Voters had a choice between five countries : Algeria, Botswana, Egypt, Ethiopia and Mali. 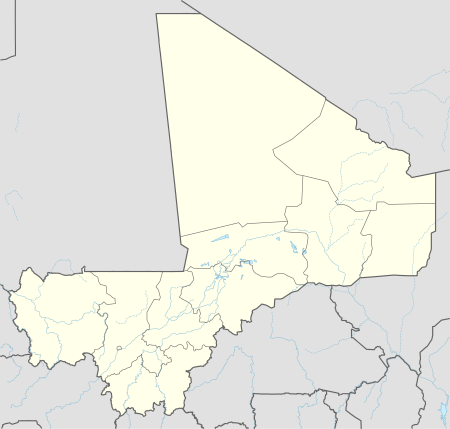 This was the first time that Mali had hosted the competition. Wikimedia Commons has media related to 2002 African Cup of Nations. This page was last edited on 3 April 2019, at 16:59 (UTC).